The Laser fleet races on Wednesday nights in Rye from May until September. Rigging starts at 5pm, with racing typically starting at 6pm. 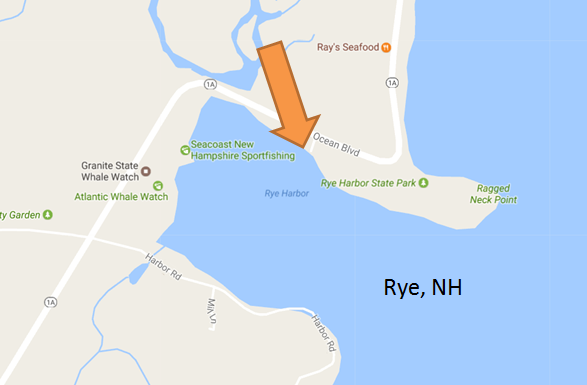 We launch from the sandy beach on U.S. Route 1A just north of the entrance to the NH State Pier. 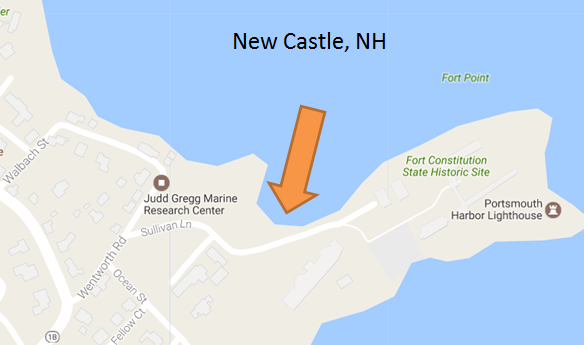 Several of us also practice nights and weekends in the mouth of the mighty Piscataqua River, launching either from the Kittery town landing in Pepperrell Cove or the New Castle beach between Ft. Constitution Coast guard station and the UNH/NOAA pier. 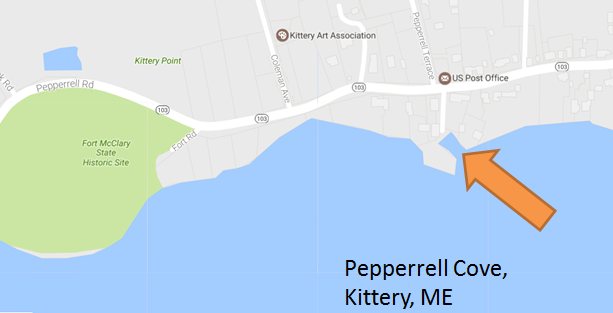 Parking restrictions and launching fees are applicable in Pepperrel Cove. New to racing or not sure if it is for you? Contact us (lasercaptain@sailpsa.org) and you can come out in the race boat to watch and see. But be warned: once you’ve seen the fun up close, it will be hard to resist joining us! 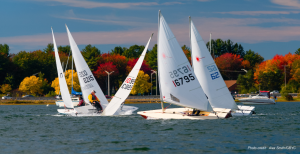 Local regattas – Great Bay Yacht Club in Dover Point, NH hosts spring and fall Laser regattas. Need to brush up on your understanding of the Racing Rules of Sailing? Try these games to see what you know.